Would you like to keep updated on news, products and services offered by SMI? From now on it's easier and within everyone's cell phone! 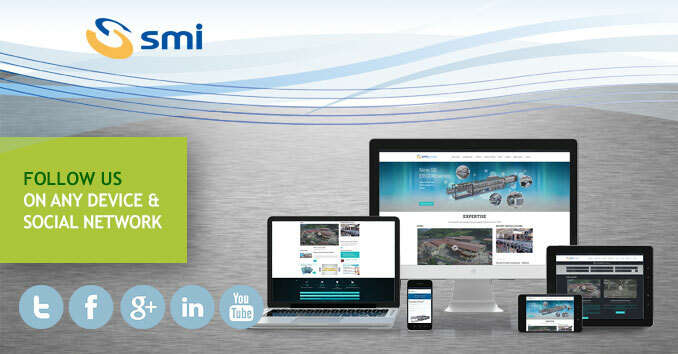 Visit our new website www.smigroup.it : the new responsive platform complies with mobile communication and enables an easier access to contents. 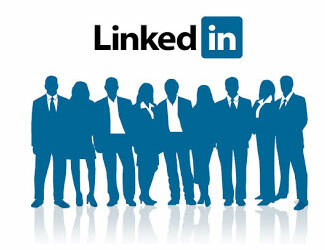 Follow our Linkedin page, a showcase of SMI's best contents. Not only will you keep updated on our company daily, but you will also be able to interact, leave comments and share our posts.